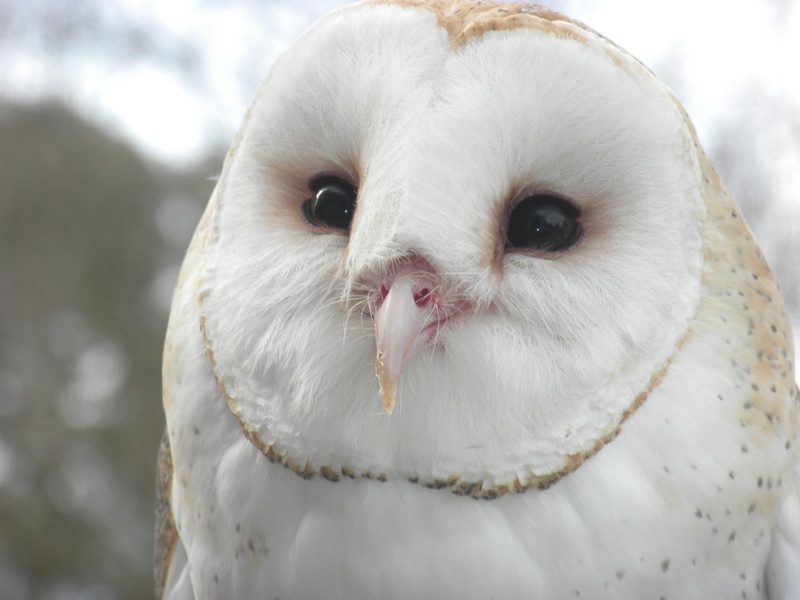 Tyto and Alba, our snowy-white barn owls, are a hunter’s hunter. They can catch their prey in total darkness! Their unique, heart-shaped faces help direct sound to their ears. Alba came to Lindsay Wildlife because her shoulder dislocates during flight, which means she could not survive in the wild. Tyto suffered a fractured wing that did not heal properly, so he too could not thrive as a wild barn owl.